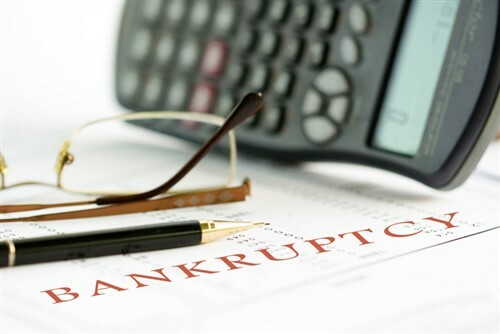 Ditech Holding Corporation has filed for Chapter 11 bankruptcy again. The company, formerly Walter Investment Management, has announced that it and some of its subsidiaries, including Ditech Financial and Reverse Mortgage Solutions, has entered into a restructuring support agreement (RSA) with lenders that hold more than 75% of its long-term loans. The RSA provides for the restructuring of Ditech Holdings’ debt while the company “continues to evaluate strategic alternatives,” it said. It’s been a rocky few years for Ditech Holding. The company declared bankruptcy before, in December 2017. A name change – from Walter Investment Management to Ditech Holding – and a practical revolving door of CEOs followed over the next few months. The company emerged from bankruptcy in February of last year. The company slashed 450 mortgage jobs in August.